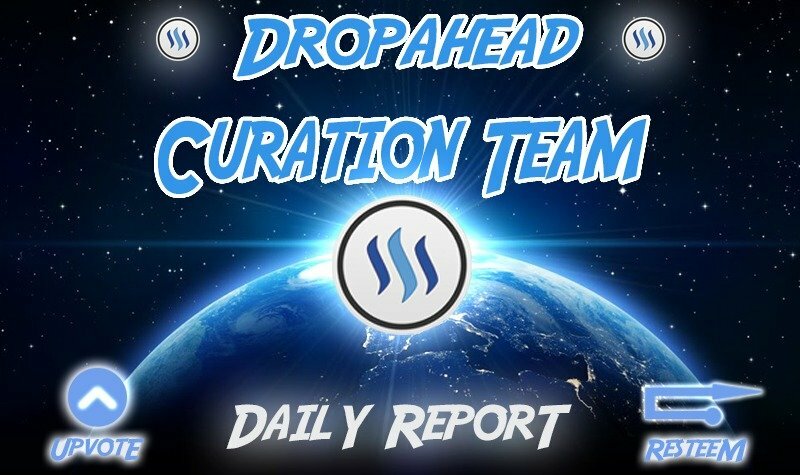 dropahead Curation Report - Best posts from 2019-01-05steemCreated with Sketch. A welcoming party at our new home! Why can't i get access to your discord service? I have done all your steps even sponsored you. There is no help on discord, can someone please point me in the right direction?